1. Layla’s father’s poetry opens the novel, both with its presence in the epigraph and in its citation at the Amins’ relocation. How do these two poems speak to the power of the written and spoken word throughout Internment? 2. 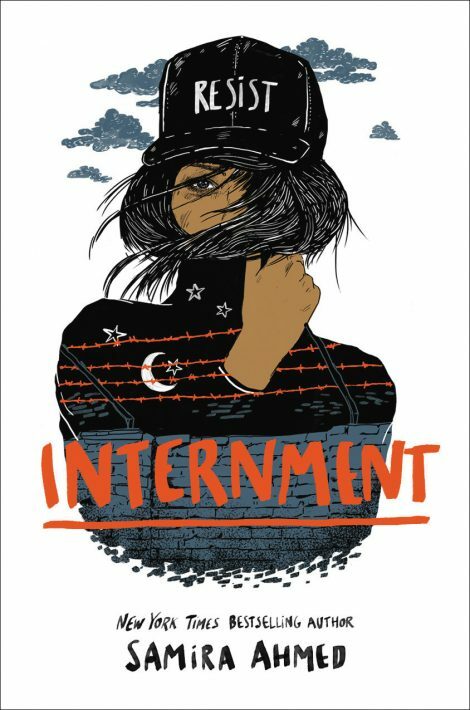 How does Layla’s reaction to her family’s internment differ from her parents’ reactions? Where do you think this divide stems from? 3. Layla remembers her nanni telling her that “Praying is important. But you can’t simply pray for what you want. You have to act.” How do Layla and other characters turn their faith into action? 4. How does life at Mobius attempt to mirror “normal” life? How do the internees attempt to hold onto normalcy and how is that different than the “normalcy” the Director tries to create? 5. Ayesha claims Jake used the phrase “Insha’Allah” as “a shibboleth… a word you can use to distinguish who’s on your side and who isn’t” (p.163). How do characters indicate their allegiances throughout the book? Are words or actions a stronger indicator of someone’s true purpose? 6. How do the minders treat the other internees? What motivates the minders’ actions? 7. Layla observes of Suraya: “This year must have been so much harder for her, someone so visibly Muslim. And black” (p.263). What role does the intersection between race and faith play in the treatment of the internees? How does this intersection, and other differences in experience and culture, factor into the privilege afforded different characters? 8. The Director tells Layla that “People want to be happy in their ignorance… Give them an Other to hate, and they will do what they are told” (p.328). How does this belief manifest in the Exclusion Laws? How does it relate to the way the internees treat one another? 9. What role does the media play at Mobius? What differences exist in how information spreads through traditional media channels versus how it spreads through social media? How do different characters attempt to utilize media and the spread of public information to their advantage? 10. 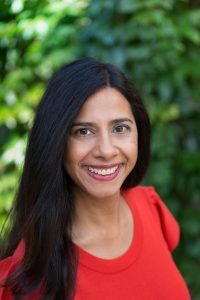 In her Author’s Note, Samira Ahmed cites specific events from America’s past and present that inform the plot of Internment. How specifically are these events reflected in the novel? What other historic or current examples of authoritarianism do you see echoes of in Layla’s story?